Germany's Kirch Group is sending out mixed messages about a possible takeover bid from Rupert Murdoch's News Corp. 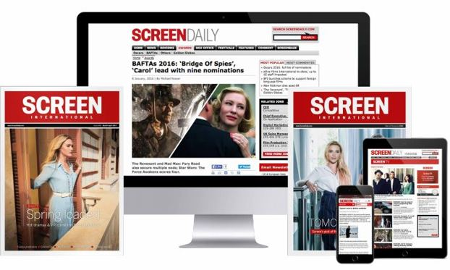 But the fact that it is sending out any signals already suggests that the threat is real (Screendaily, Dec 5). According to some sources Kirch held crisis meetings over the weekend in order to prepare its defences against what is assumed to be a hostile bid. Although the two groups have been allied for many years, News Corp is clearly frustrated by the slow progress and mounting losses at KirchPayTV, in which it holds a 22% stake. In a recent statement News Corp made it clear that it is considering exercising its option which would force Kirch to buy back the stake at a price close to Euros 1.5bn next October. But in the same statement News Corp also publicly aired the notion that Kirch may not have the financial resources to acquire the stake (Screendaily Nov 4). Since then it has emerged that News Corp may be prepared to force the privately owned Kirch into a choice between liquidation and takeover. This weekend the Reuters news agency reported a Kirch source as saying: "Kirch Group is taking the current [takeover] attempt very, very seriously." Today, however, wire reports have Kirch spokesmen describing the takeover talk as: "speculation about which we have no comment." News Corp is understood to have previously considered several different takeover and merger scenarios involving Kirch. But following the apparent failure of its bid for the US' DirecTV, News Corp now seems to be looking for another big acquisition.